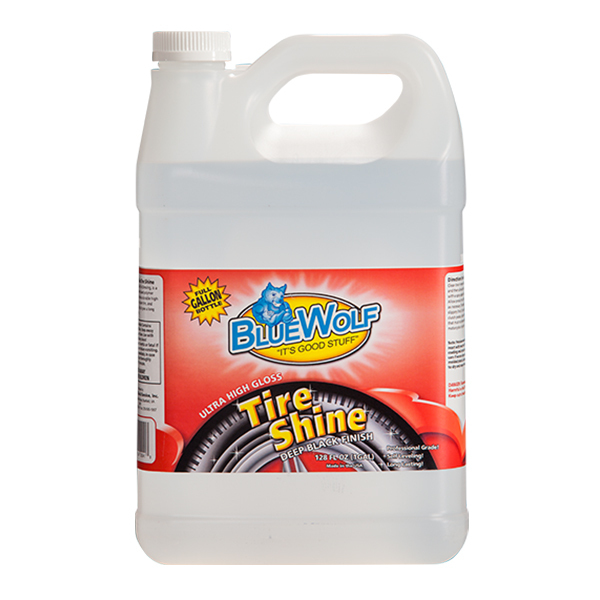 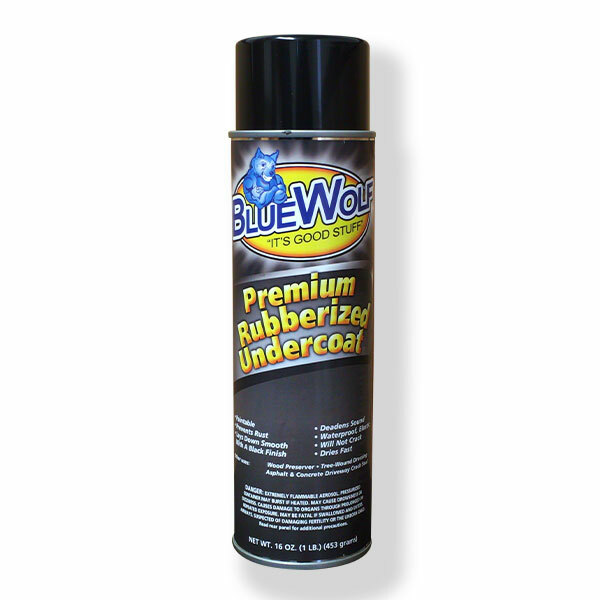 Blue Wolf Shop – "It's Good Stuff"
Try Out Blue Wolf's Rubber Coating Spray! 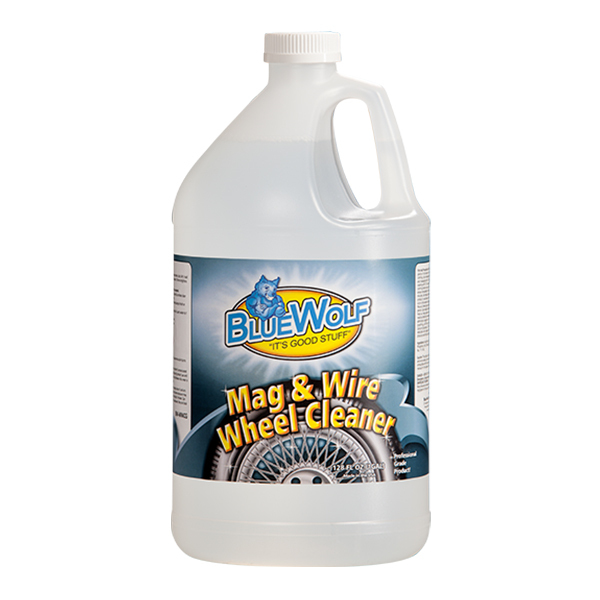 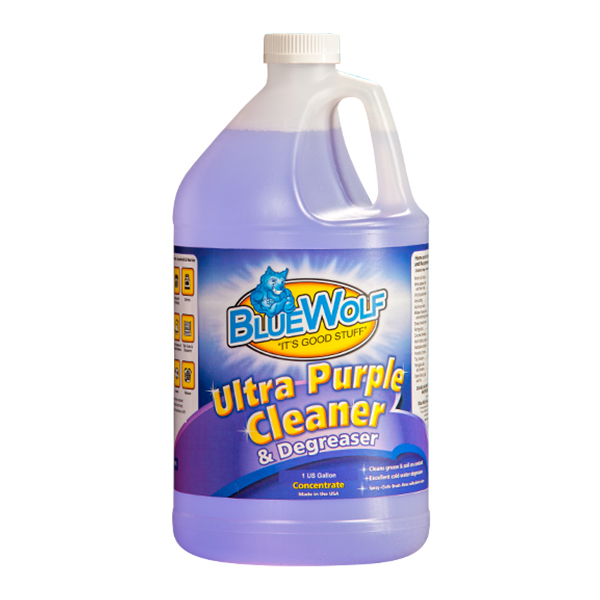 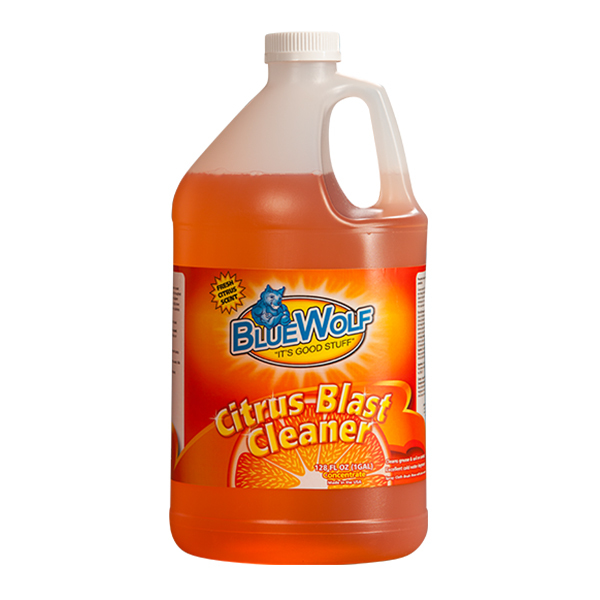 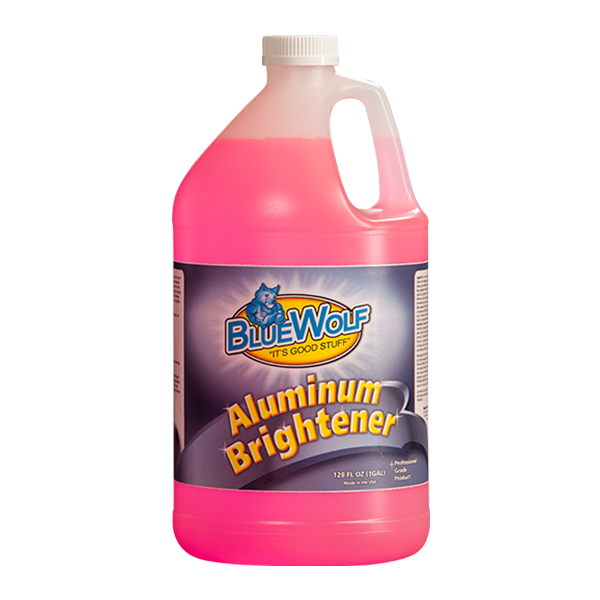 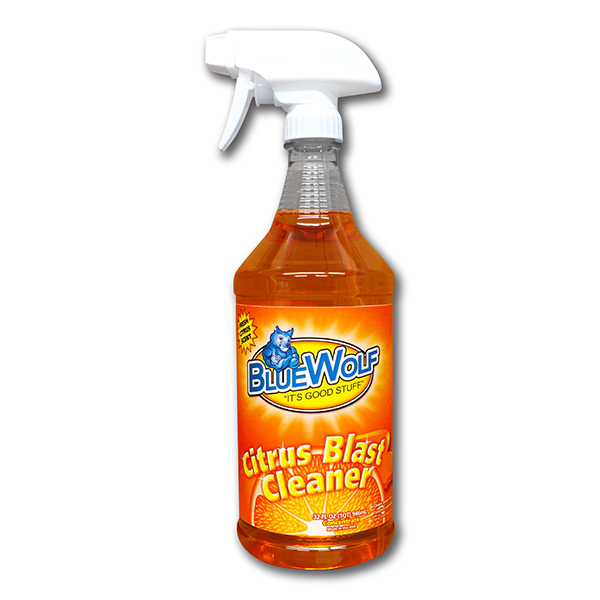 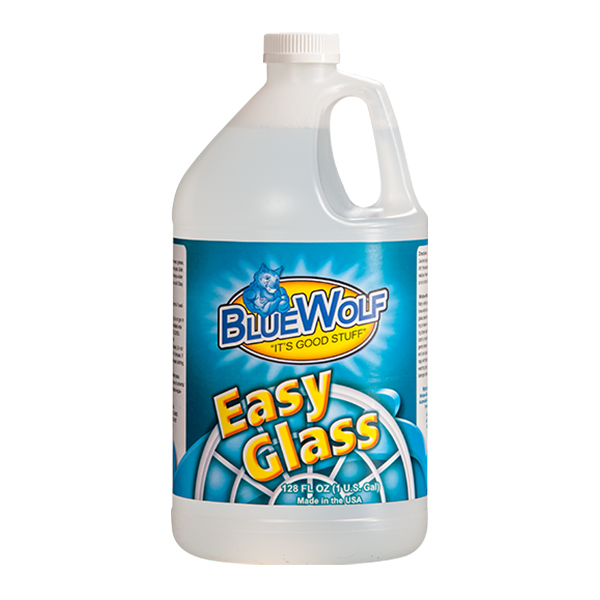 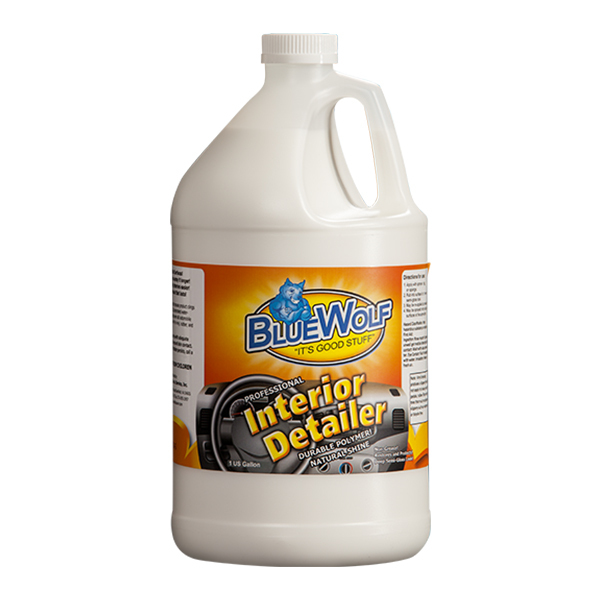 Try Out Blue Wolf's Brand New Cleaner! 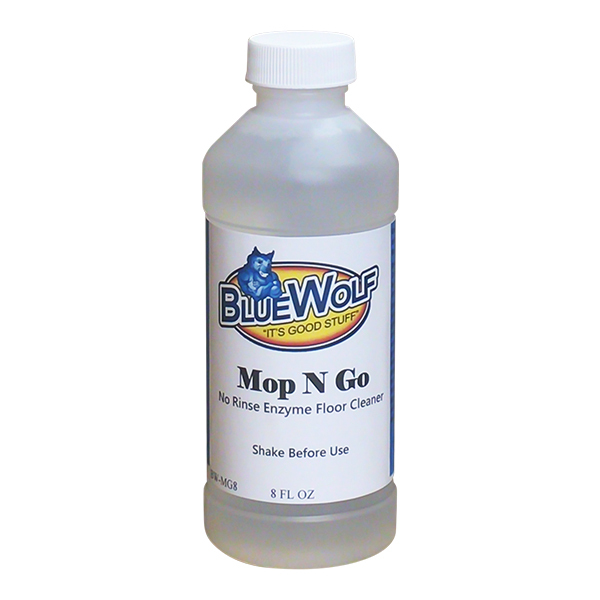 A concentrated cleaner gives you the power to remove more stains more quickly. 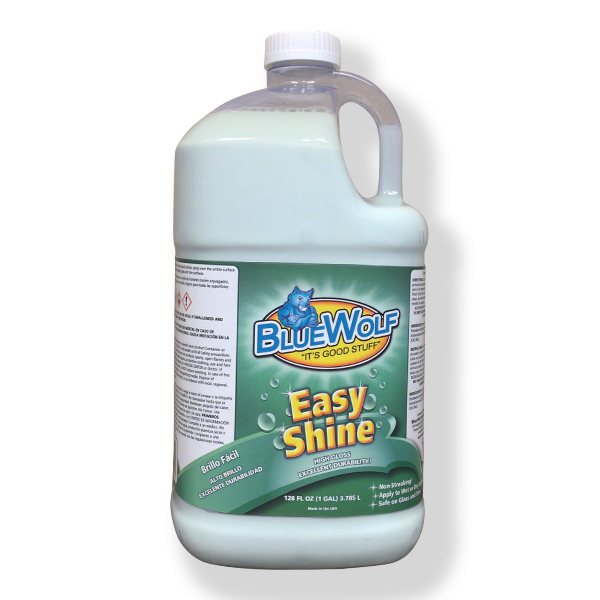 Blue Wolf is at home as much in the house as it is in the garage. Blue Wolf is truly an All-Purpose Cleaner! 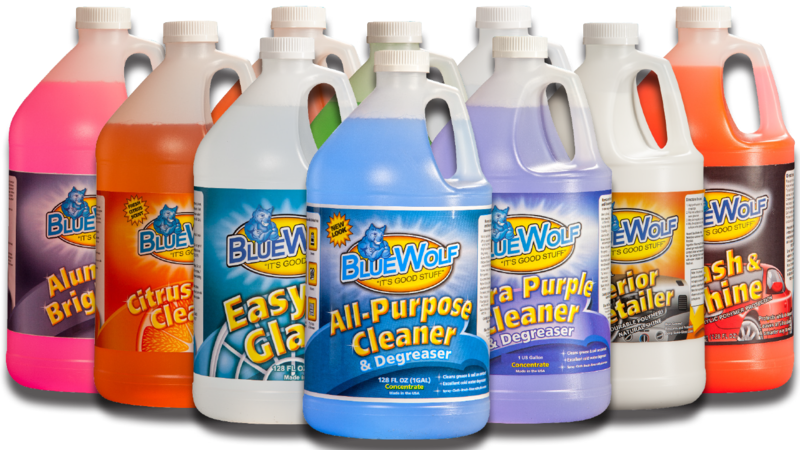 Don’t Wait To Try These! 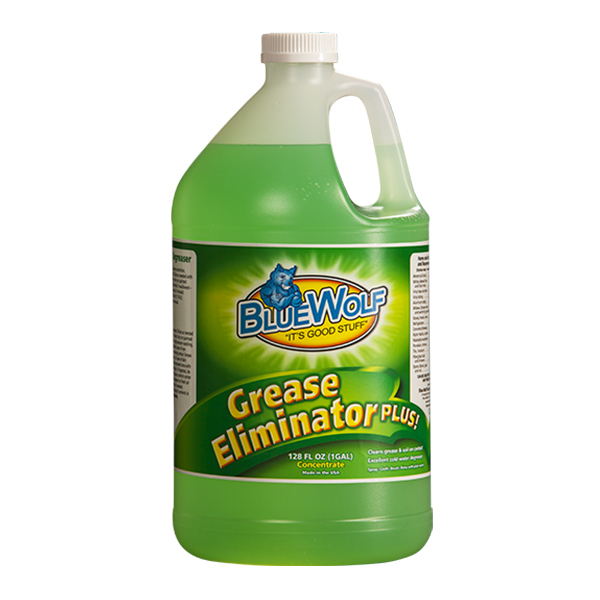 Blue Wolf Grease Eliminator Plus! 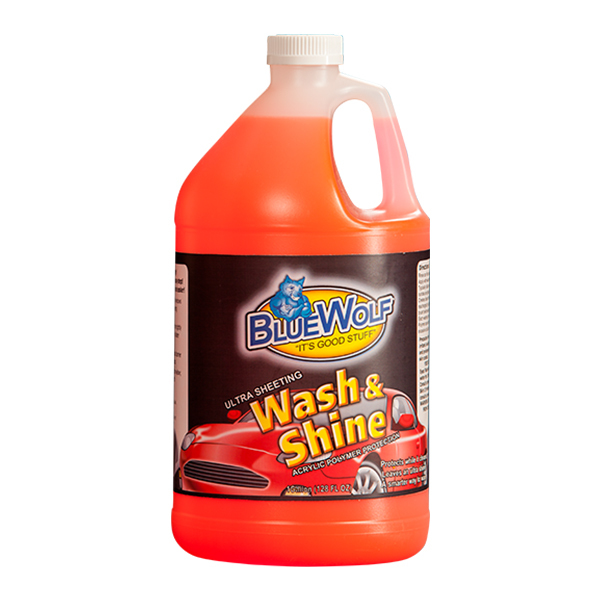 STAND OUT ON THE ROAD! 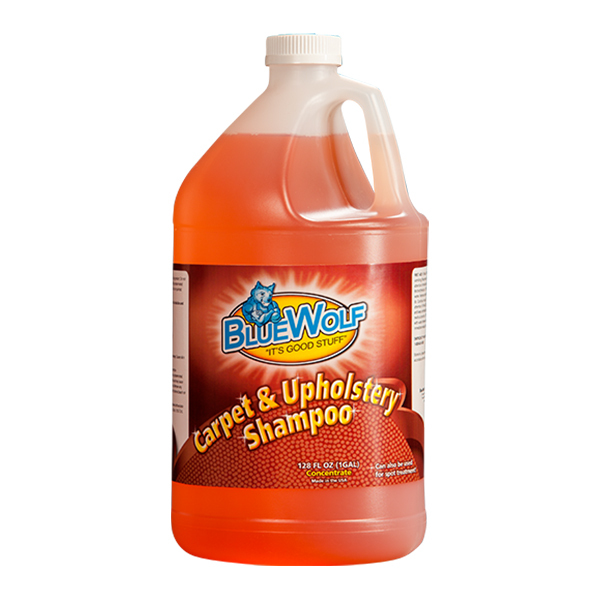 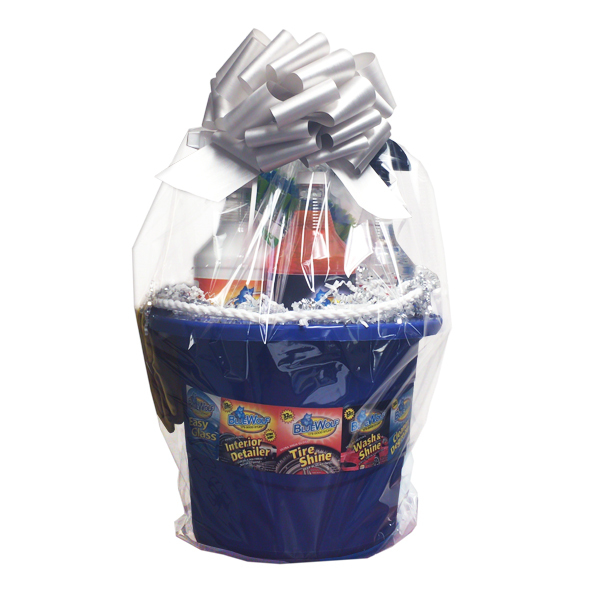 WE OFFER PRODUCTS FOR MANY DIFFERENT USES!  SIGN UP TO OUR EMAIL LIST FOR UPDATES AND NEW PRODUCT INFO!